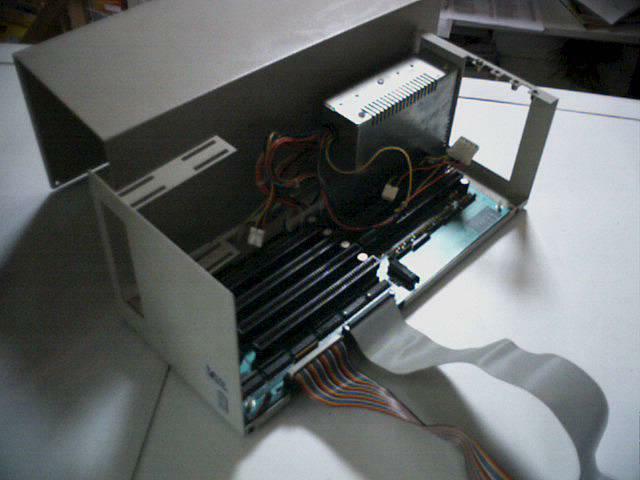 The Zorro Box is an external case which probably connects to the side expansion slot of the A500, allowing it to use Zorro II cards. It may also contain a video slot, but this has not been confirmed. The case also has provision for mouting additional drivers and contains its own power supply. Page contributors: Ron Van Herk (Computer City).